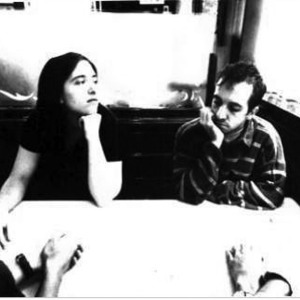 The Magnetic Fields is a New York-based group fronted by Stephin Merritt. Recent albums released under the name "The Magnetic Fields" usually consist of synth-pop music in a 1980s style underlying clever lyrics which are often heavily ironic. While synth-pop often forms the foundation of their music, The Magnetic Fields' music borrows from many other styles, notably country, folk and indie pop. The band was originally formed in Cambridge, Massachusetts in 1990 by friends Merritt and (percussionist/pianist/vocalist) Claudia Gonson.